Tired of not having anywhere to go to shake-off the anxiety and pain of living in a world that tests your patience and life? Wanting to move, bounce, and drop it low with like-minded folk? 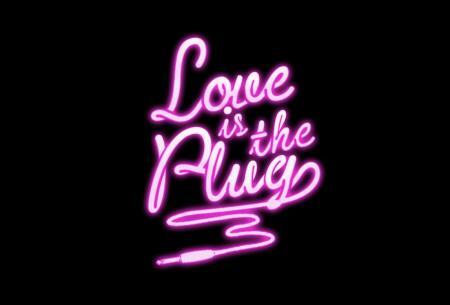 LOVE IS THE PLUG is the turn-up for you. Come dance, play, laugh and celebrate black life with us! The Living Room is a historic black-owned bar in the Crenshaw area near Adams.